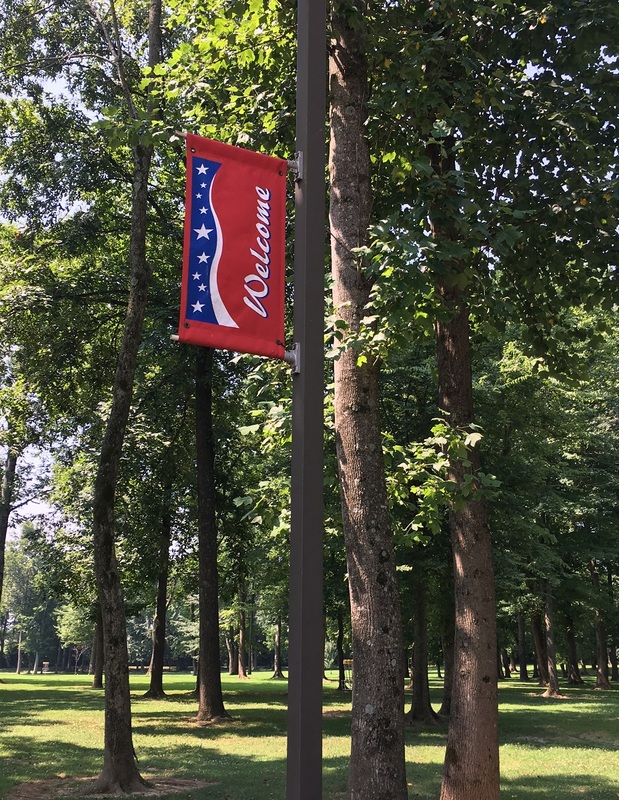 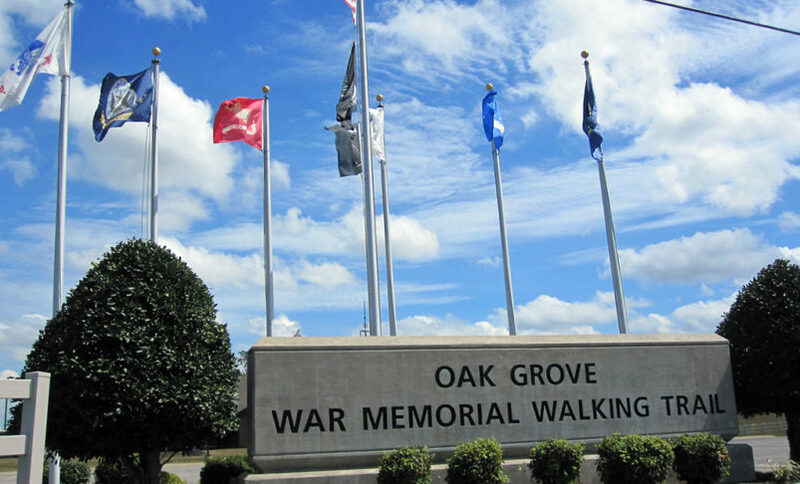 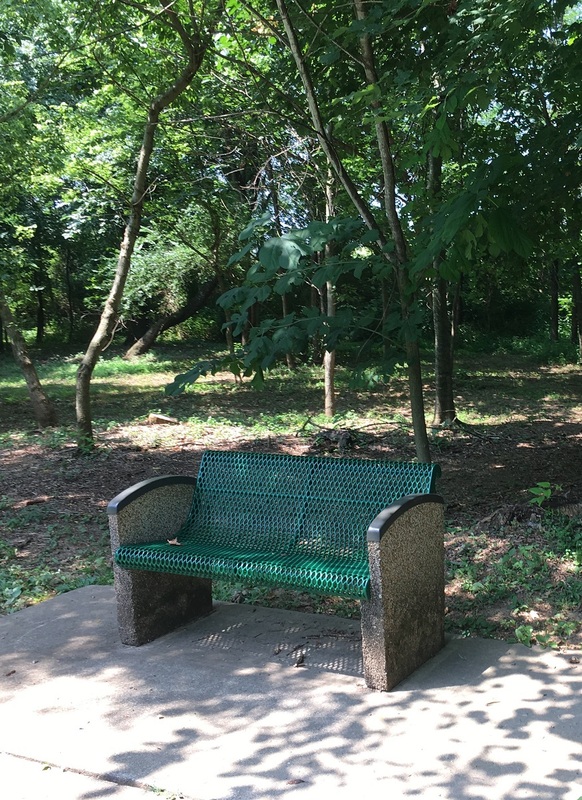 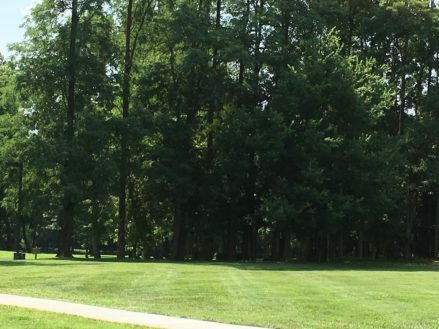 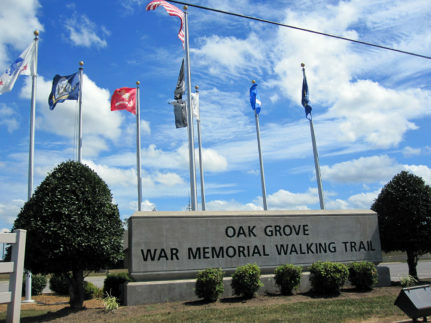 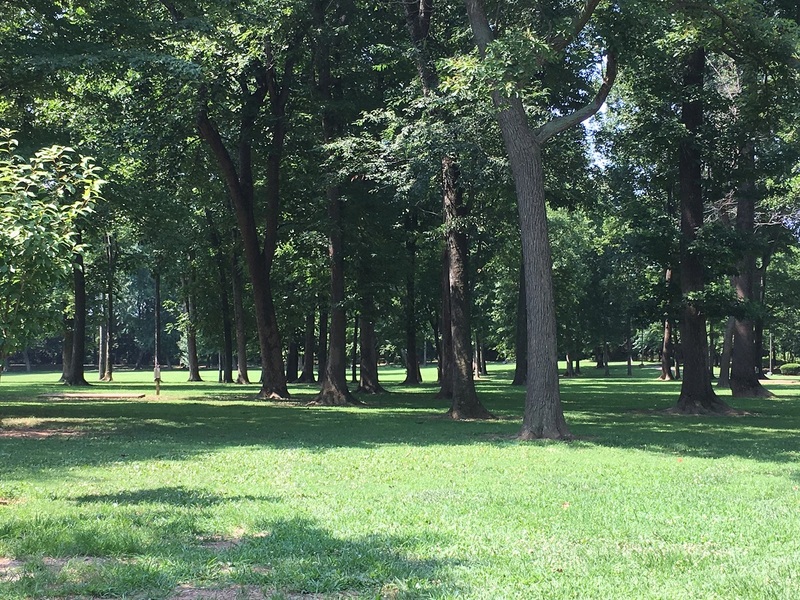 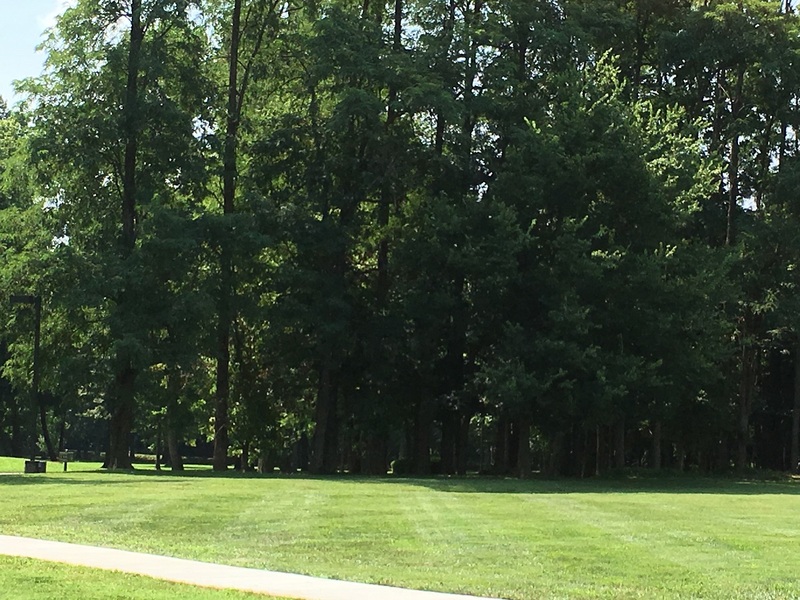 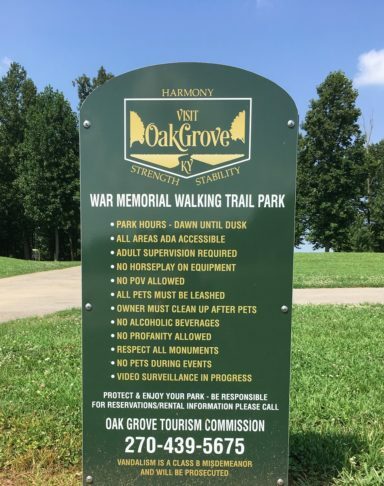 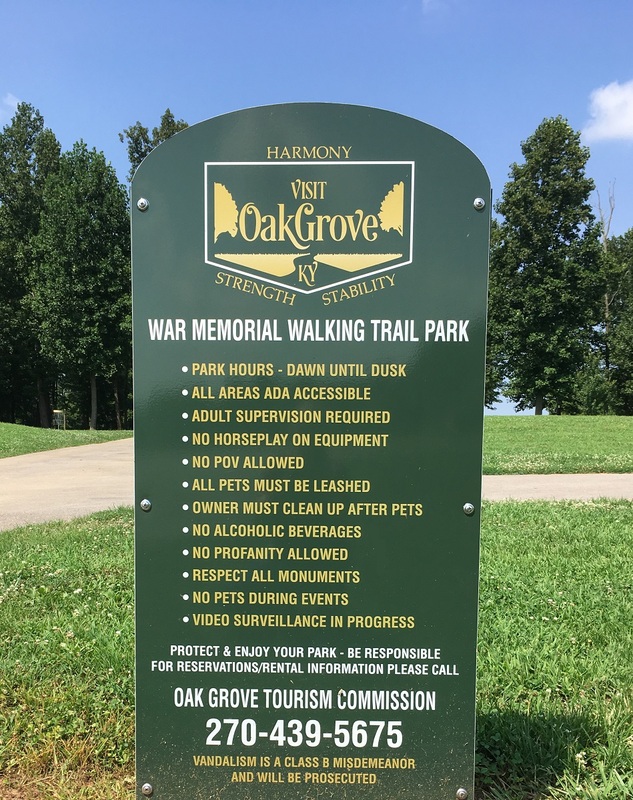 Located just off I-24, exit 86, near Hwy 41A at Walter Garrett Lane, the park pays homage to the veterans from all U.S. wars and conflicts by displaying a series of markers along the wooded trail. 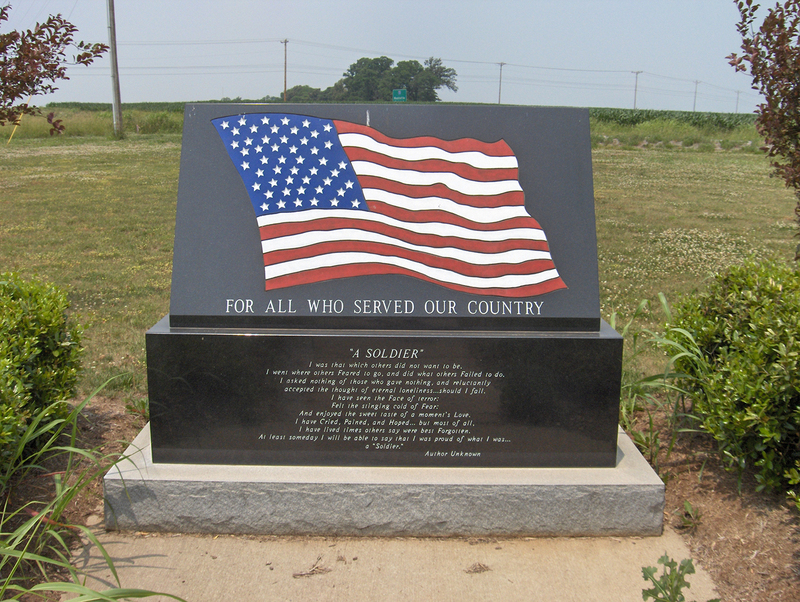 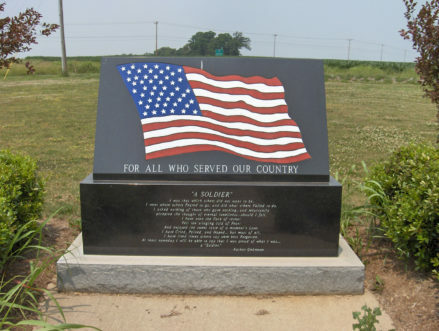 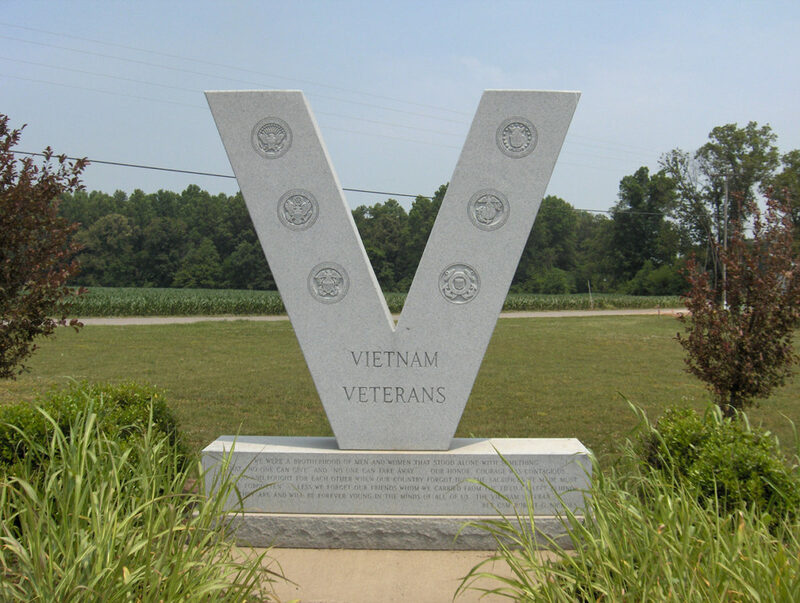 Special monuments are on site for Vietnam War Veterans and a heart felt poem for soldiers. The park is well lit and features picnic tables, benches and restrooms. 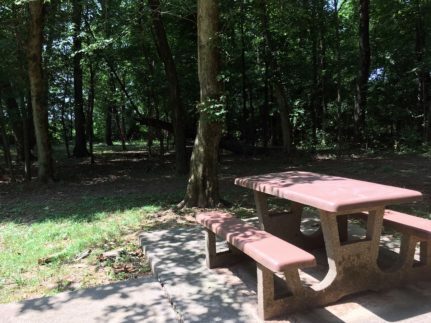 Bring a picnic and enjoy the scenery! 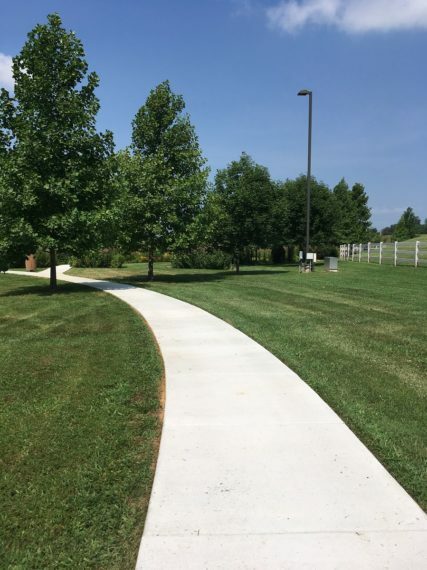 In addition to the original trail an extension has been added. This earth friendly meandering trail offers a scenic respite to both nature and exercise enthusiasts. 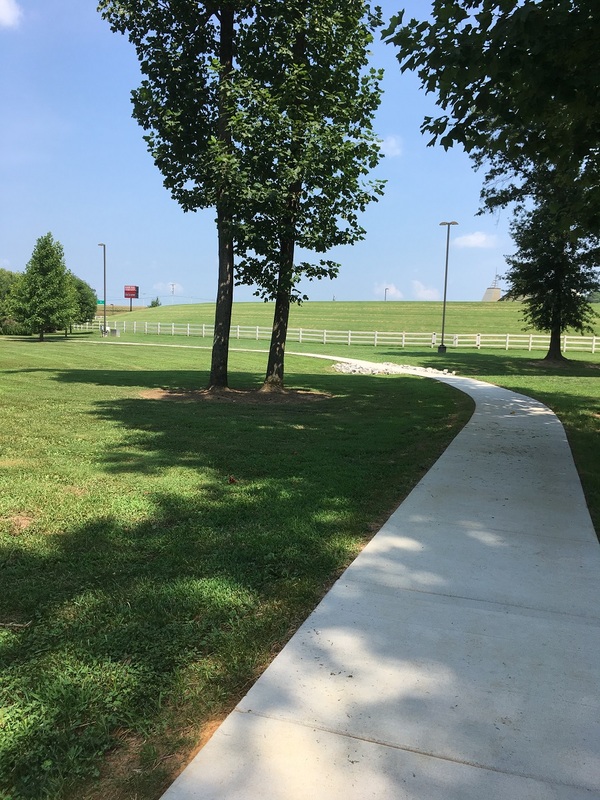 Our walking trail is .875 in distance, just under a mile. 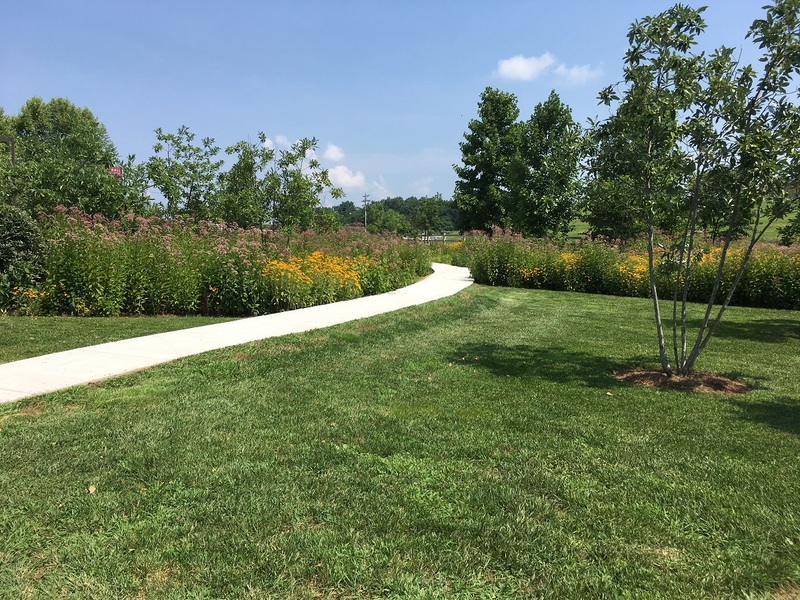 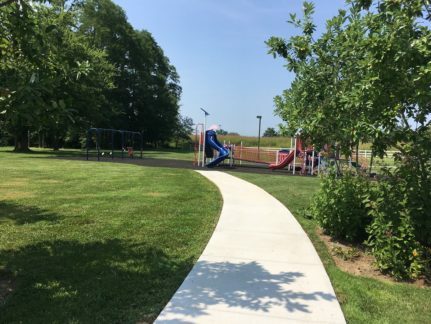 The park is located at 101 Walter Garrett Lane and is open everyday from 6:00 am to 9:00 pm and it’s free.